December 2018 | Imagine Plumbing & Appliance Ltd. 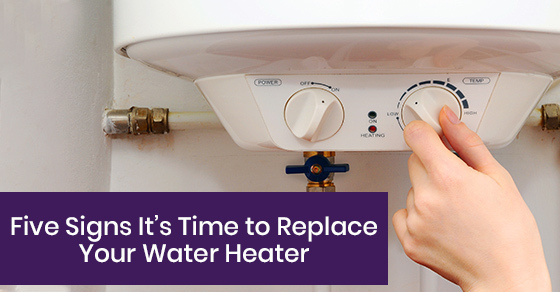 The water heater in your home is of the utmost importance to your comfort and to the comfort of those living in the property. The data shows that the water heater accounts for 19% of the energy used in the average Canadian home. Whether it’s being used for laundry or for your morning shower, your water heater must be in optimal condition to perform effectively.